Birth Workers Documentary! coming soon..
I’ve been a Doula since 2011. 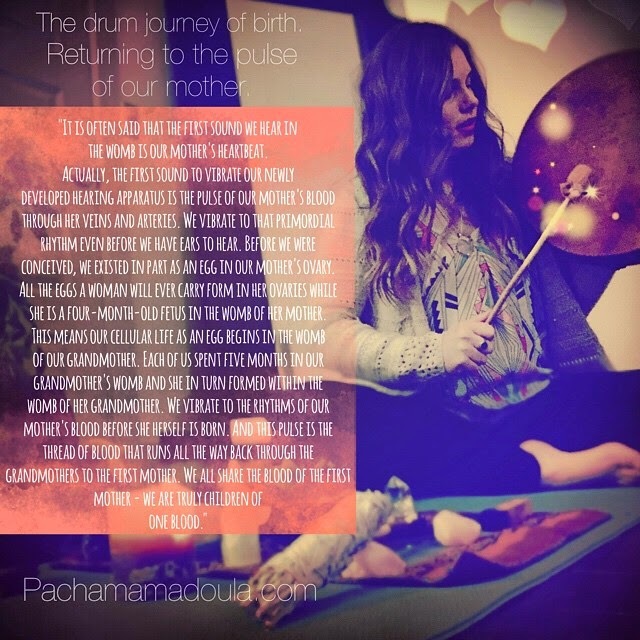 I specialize in assisting women create natural birth experiences through awakening something powerful they already posses, the divine Pachamama within, your inner birthing goddess. I am a proponent of consciousness expansion, sisterhood, and community awakening. As a mother and your professional birth companion I believe in your innate capability to create a conscious and blissful birth experience. You will be empowered to birth naturally, safely, and peacefully. I believe you already intuitively know everything you need to know about your body and about birth. My job is simply to reawaken that knowledge.